This is a result of what NPN co-employees member NPN Ian Plant phone calls “Dumpster Diving” – dipping into the hard-travel archives in research of new materials. 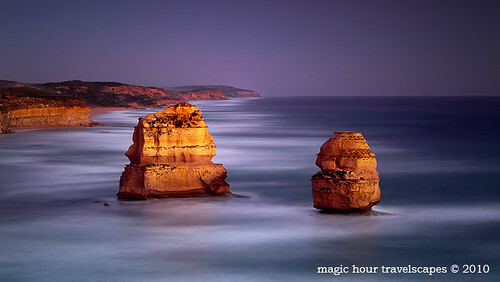 I eventually received around to processing in colour this picture taken on my Excellent Ocean Road workshop final 12 months. A 2 minute publicity picked up some great glow on the Apostles. Canon 5DMkII, 70-200mm 2.8L IS, polariser and GND filter. Just after a silent few of weeks on my web site, I’ve place up an article that I believe is quite relevant to the business of photography in this age named “Respect Your Pictures”. Url to larger sized impression.